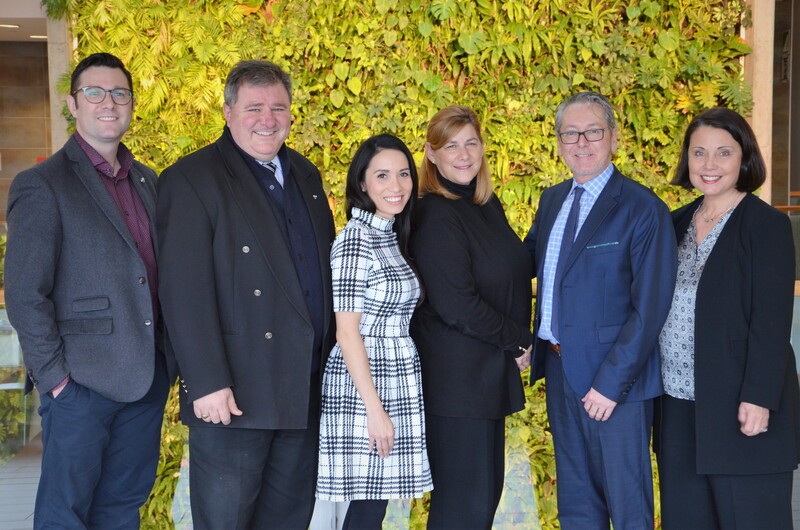 From left to right: André Poulin-Denis, Gilles LeVasseur, Emmanuelle Richez, Marie-Claude Rioux, Thomas Maillet, Johane Tremblay. Late applications will be dealt with at the next Expert Panel meeting. The Official Language Rights Expert Panel will make its decisions in accordance with its terms of reference for funding decisions.